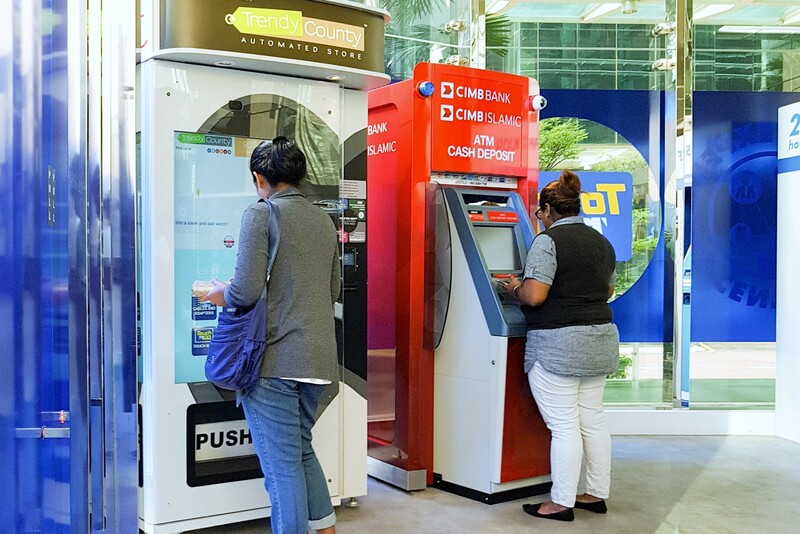 We collaborated with Touch 'n Go in two areas - the first is to integrate their micropayment technology with our kiosks. This is aimed at helping consumers purchase items more conveniently and seamlessly, all through the tap of a card. 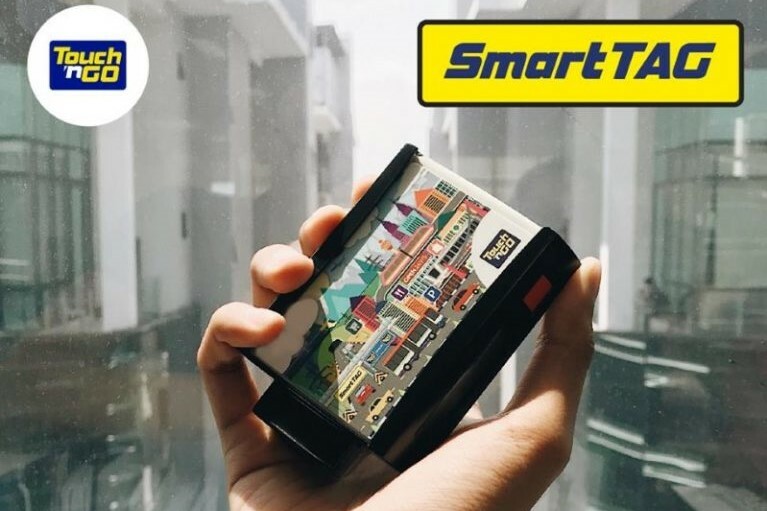 The second is to use our platform to sell their line of products, which include SmartTAG devices and watches. 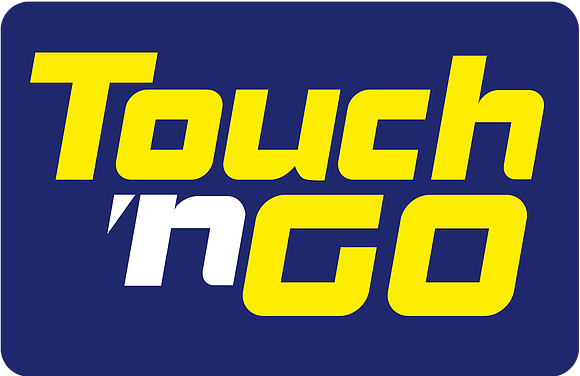 Our collaboration has increased the availability of Touch 'n Go's products to the general public. 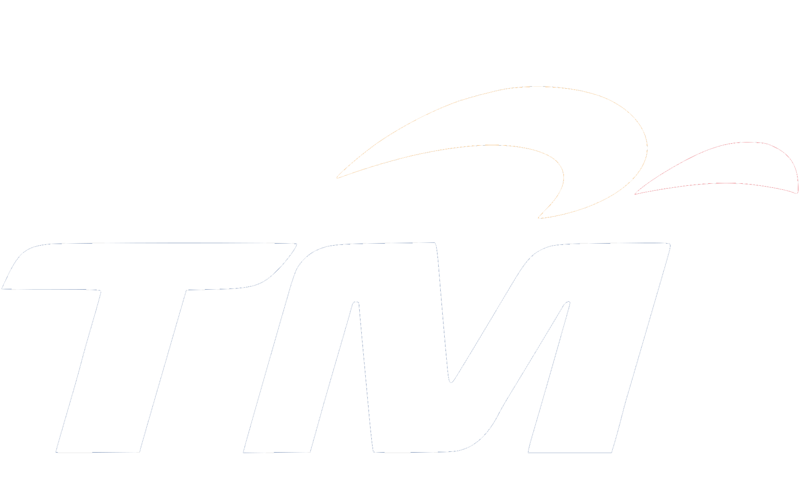 Today, the kiosk can be found at Touch 'n Go's headquarters in Bangsar South.